Thinking of proposing? 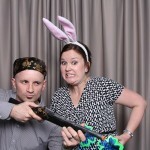 Why not hire a engagement photo booth? Are you thinking of asking the light of your life, the flutter of your heart, the honey on your toast to marry you, but you are stuck for an idea that will really surprise her? 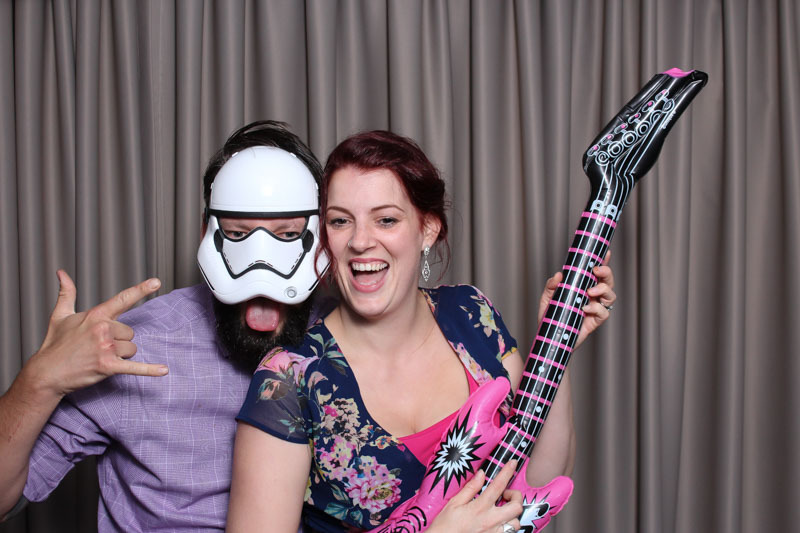 We have the perfect solution for you – hire a photo booth. You will be able to capture the whole proposal in ‘reel time‘. Even better is that you will be able to share it on Facebook with the photo booth software able to share to social media networks as well as emailing your friends a copy of the proposal from the booth. How cool is that! You may want to include a close friend in your plans. Work with this friend to organise a party so that your beloved does not get suspicious. 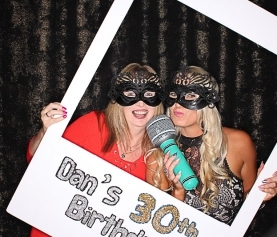 Let your partner in crime organise the catering and the decorations with your budget in mind, and you take care of the entertainment for the night by calling Reel Time photo booths to hire a photo booth. We will come and set up the booth, get the backdrops and props ready and leave our photo booth attendant there to make all the snapping possible. Arrive for the party with the the most important photo booth prop hidden in your pocket. 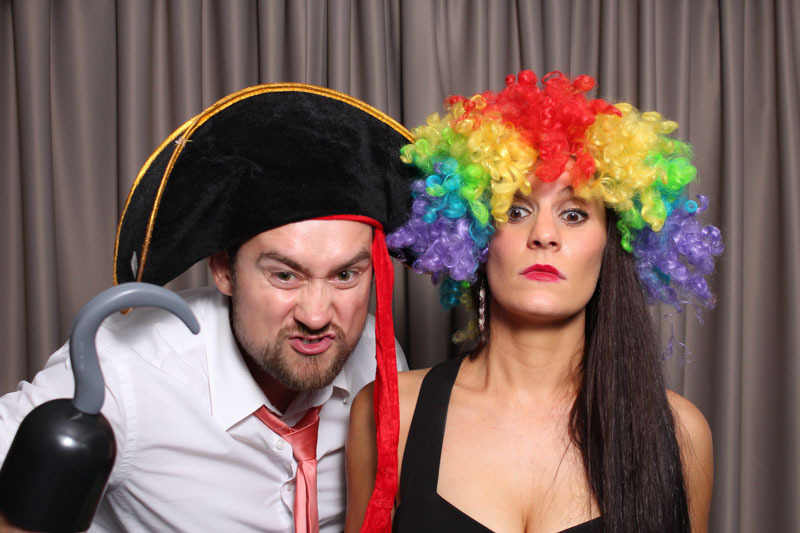 Start snapping away at the photo booth, have cue cards ready to hold up and then hold up ‘Will you Marry Me?’ Make sure that the photo booth attendant gets her reaction! Talk about a proposal that will leave her weak at the knees. An added bonus to this, is that she will have the photos within 8-10 seconds as proof that this really just took place. 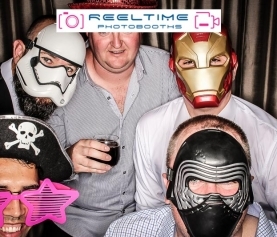 We at Reel Time Photo Booths just love being part of special and joyous occasion and an engagement is reason to celebrate. Invite your friends into the photo booth and have them admire the bling that she has on her finger. 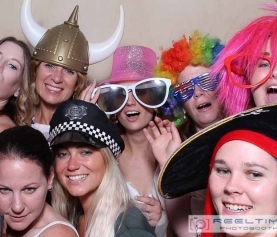 For pricing information on our photo booth packages and the availability of our photo booths in the Perth and Margaret River Wine Region, please contact us on 0400 777 979 or email us at info@reeltimephotobooths.com.au. 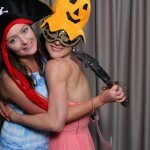 Visit our website for more information and to view the gallery of our photo booth photos.